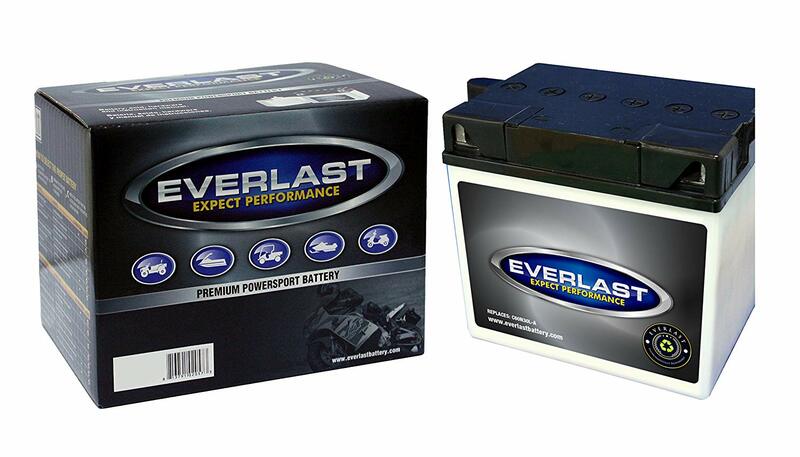 EverLast Batteries – CTX20L-BS – 12 Volt, AGM, Fresh Pack, Maintenance-Free Battery with Acid 6-Pack Bottle -6 7/8 L X 3 7/16 W X6 1/6 H Delivers 220 CCA and 14 AH of Performance.We’ve listened to the demands of serious riders and have engineered our AGM batteries to exceed their expectations! 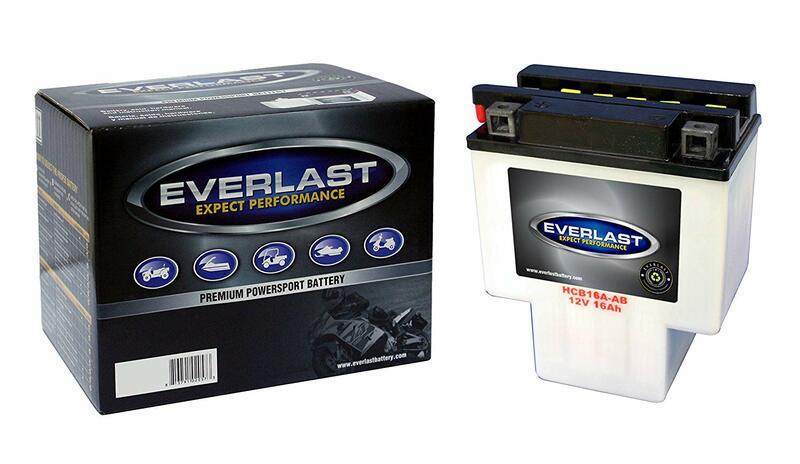 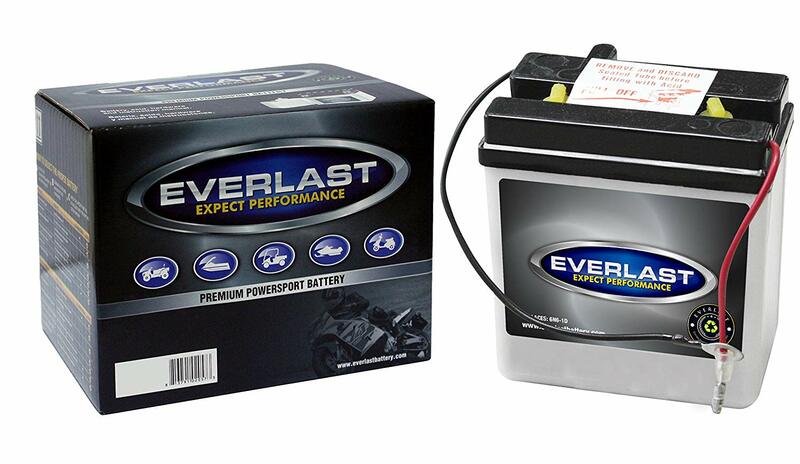 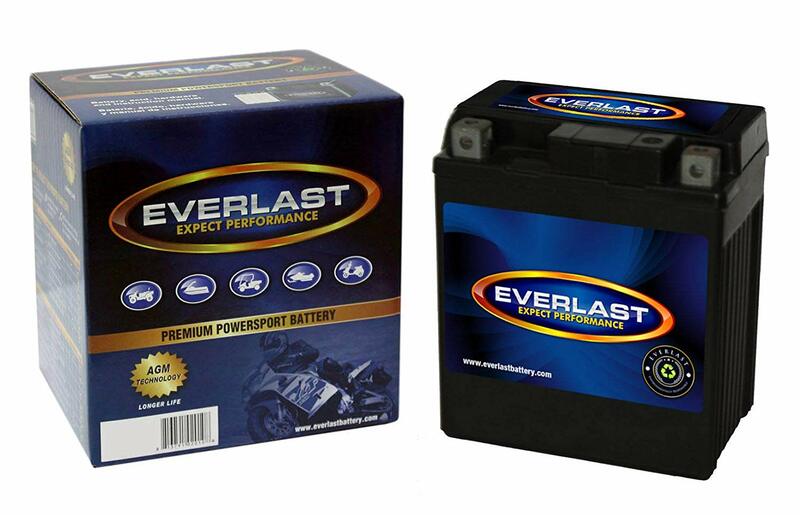 EverLast offers the most complete line of Powersport batteries for motorcycles, scooters, ATV/UTV, Personal Watercraft, Snowmobiles, and more. 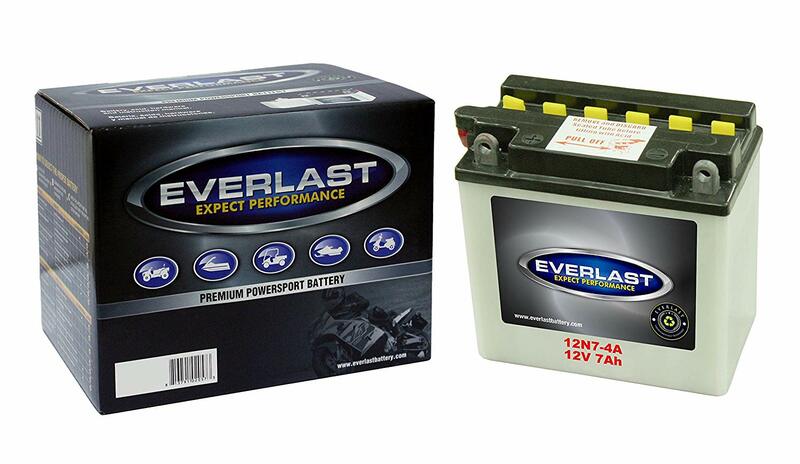 If legendary quality, long life, and reliable power are important to you, buy an EverLast battery and Expect Performance from the brand for life!